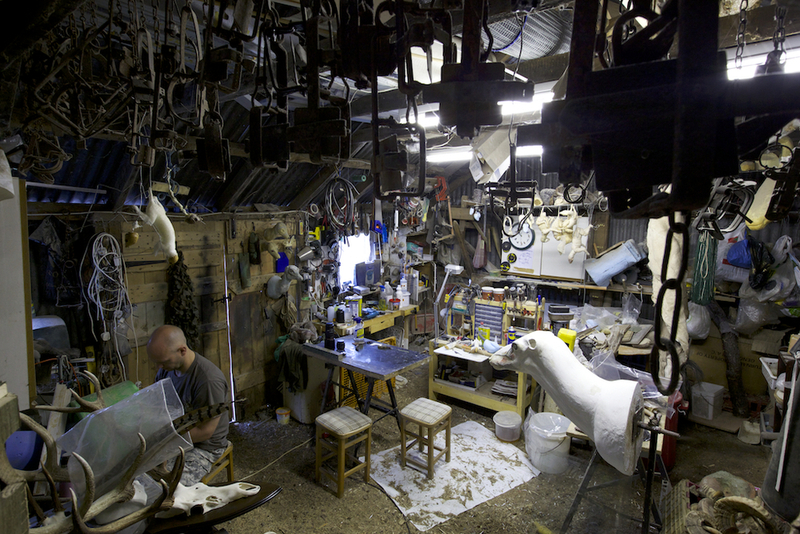 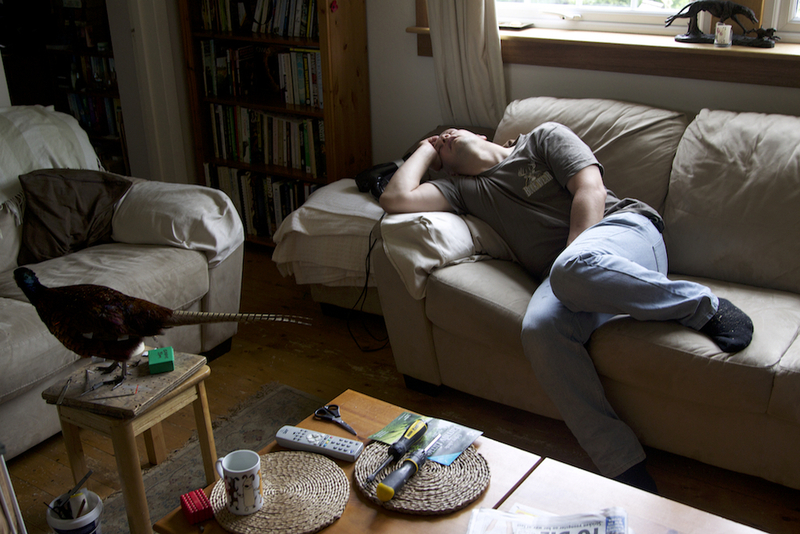 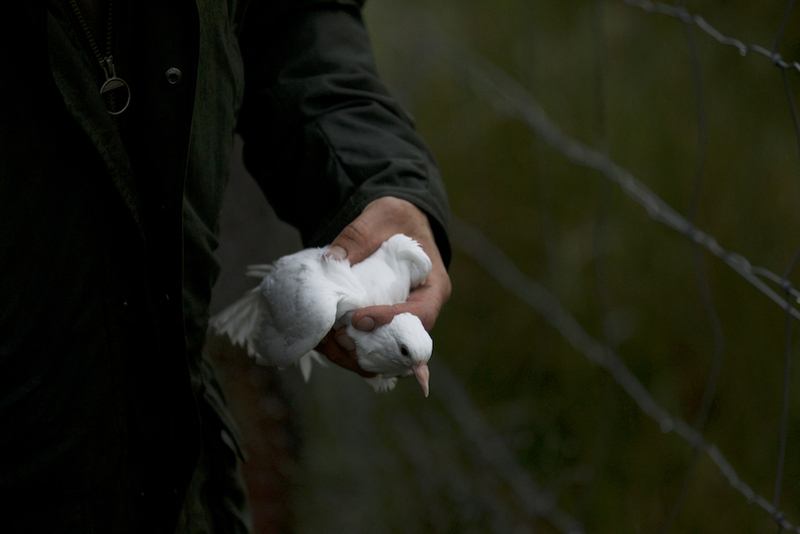 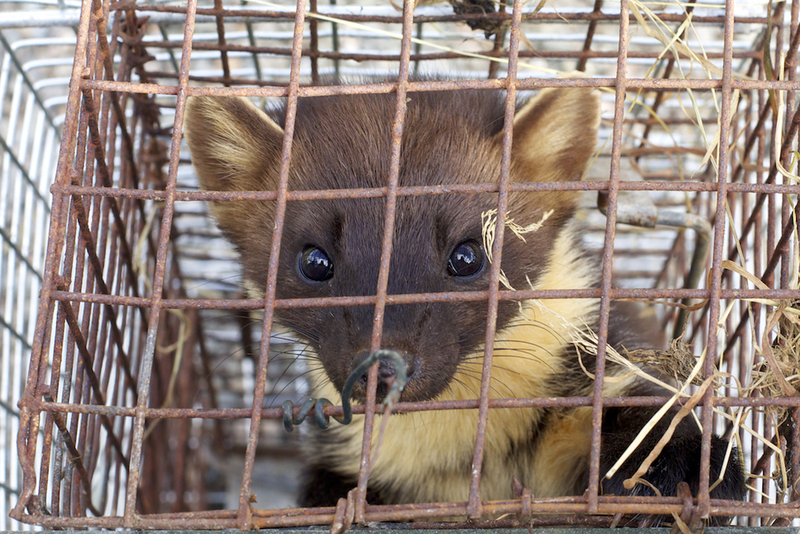 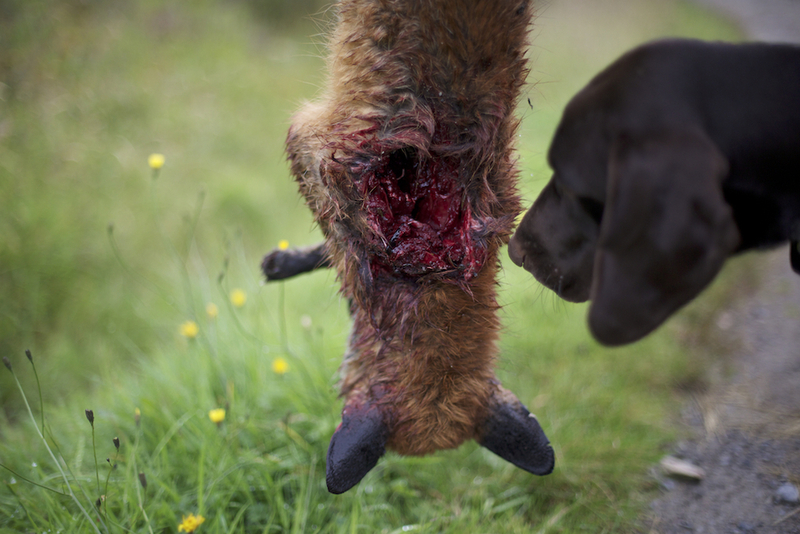 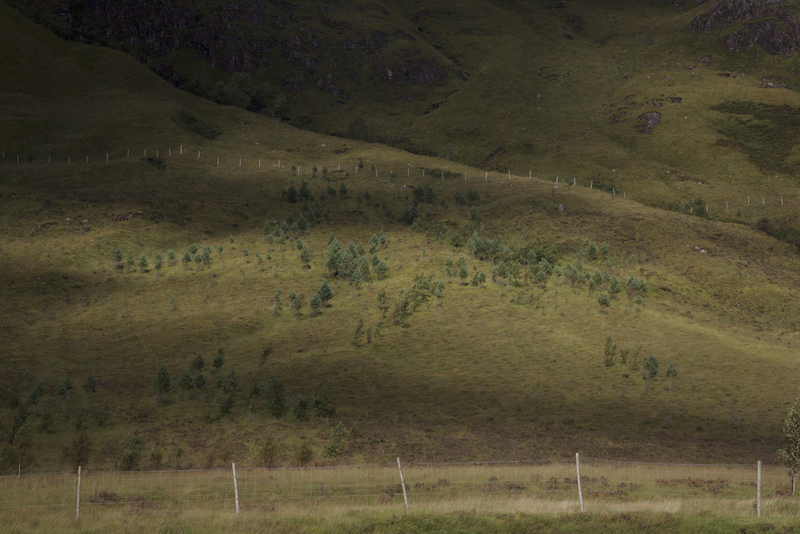 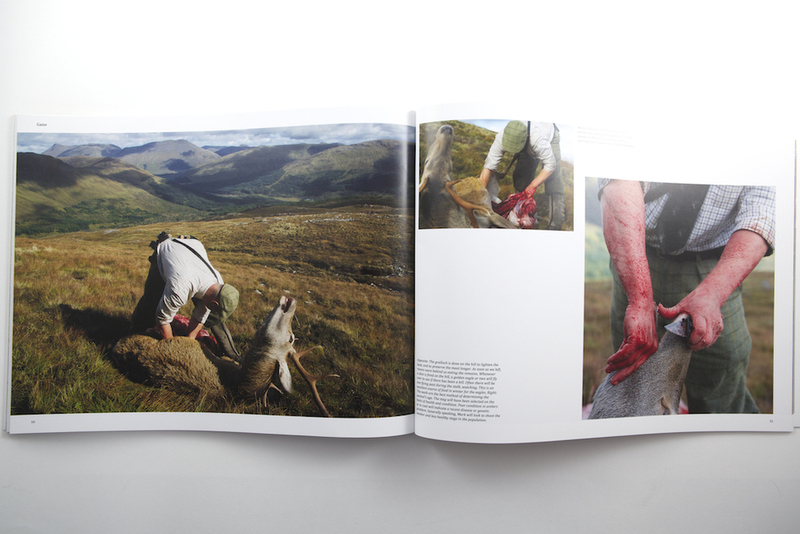 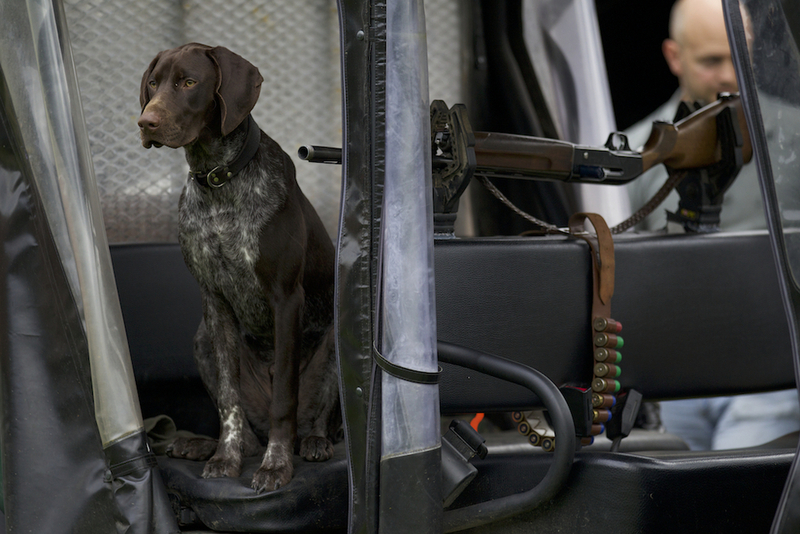 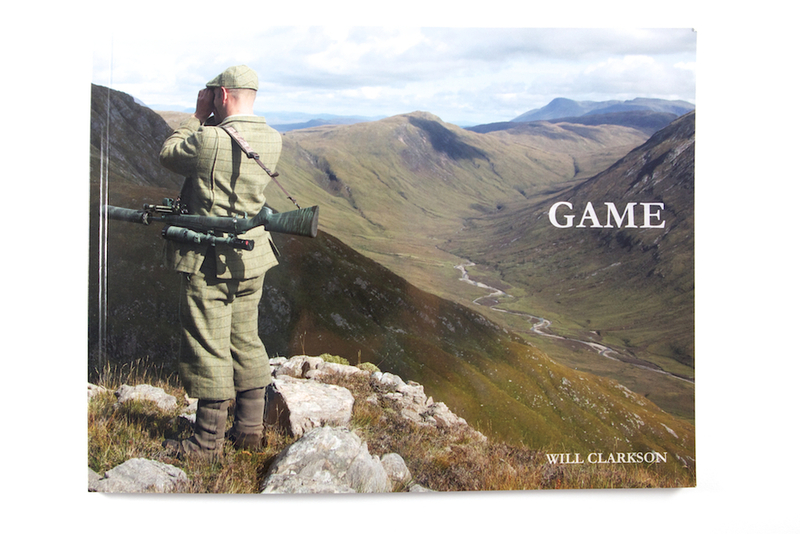 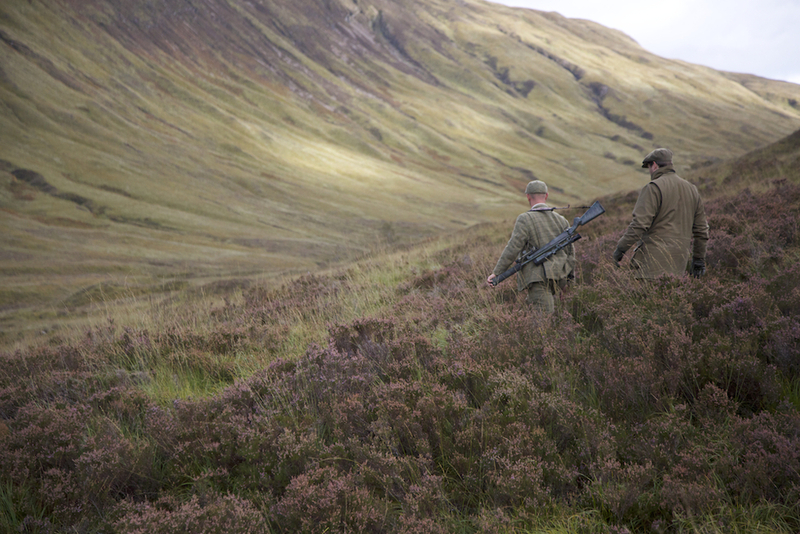 The story about Mark, a gamekeeper, taxidermist and stalker, living in the Scottish Highlands. 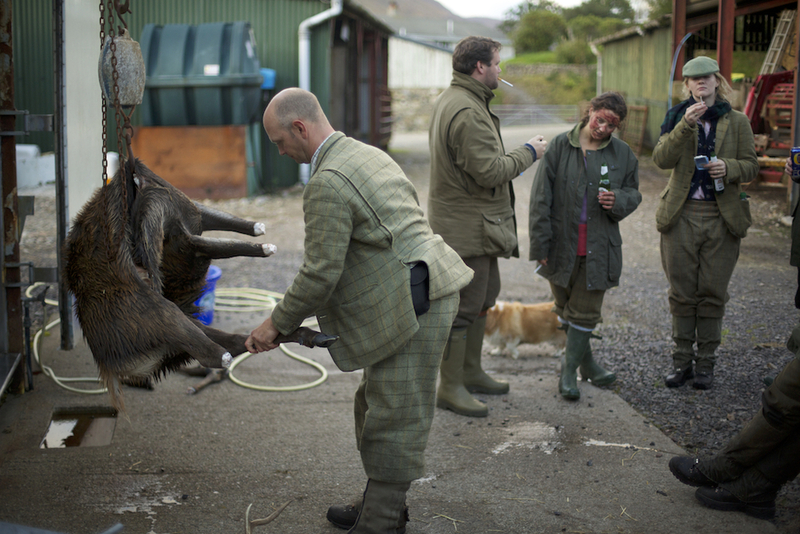 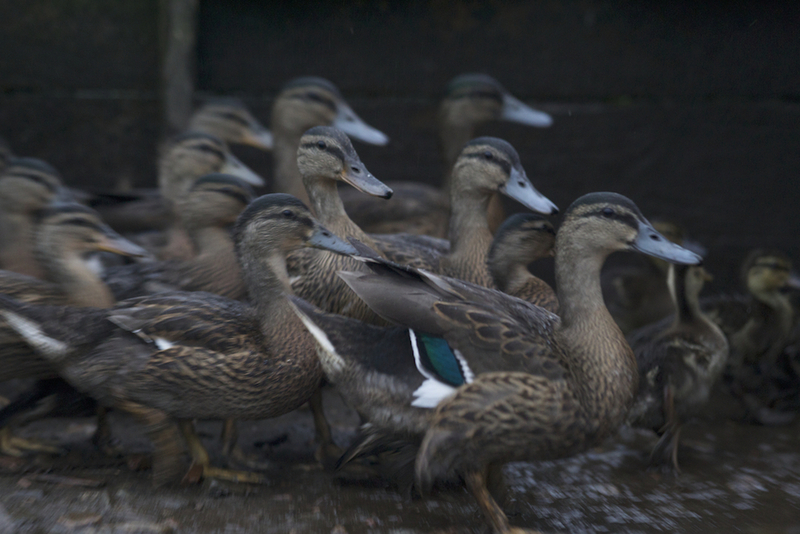 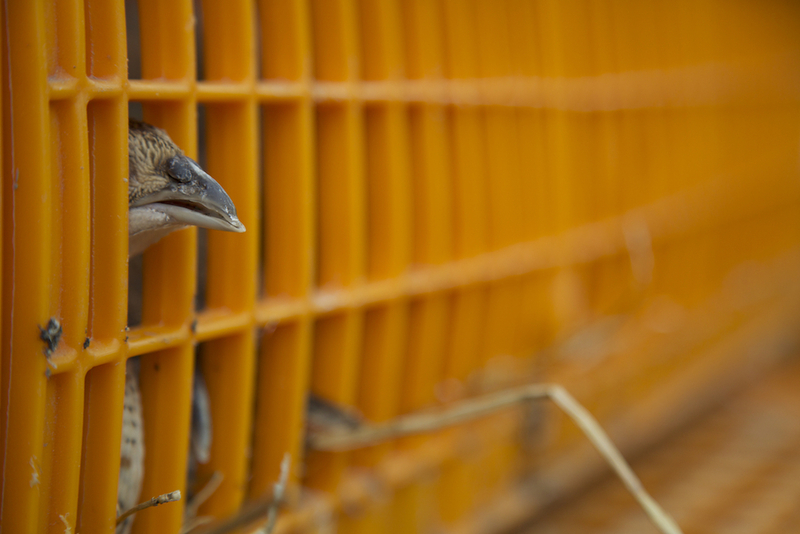 It was designed to undermine perceptions of land management and in particular gamekeepers in the public eye. 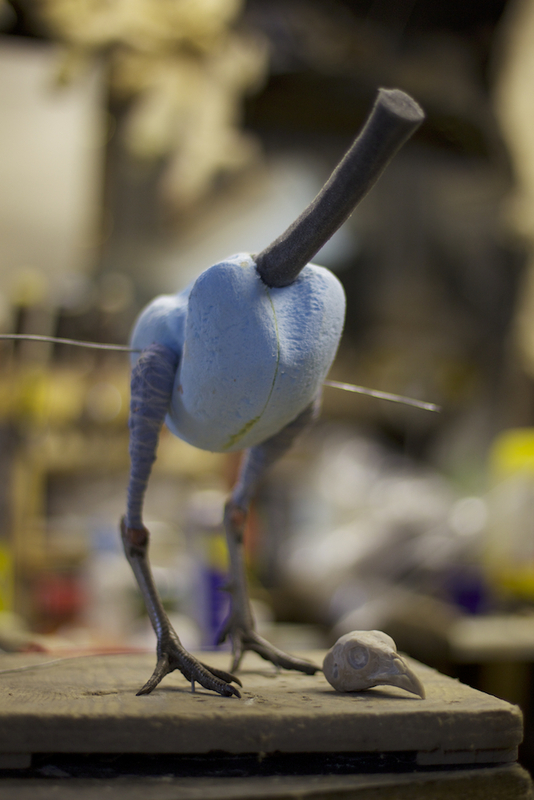 The entire story is serialised on the blog.